Wasps have announced the date of the unveiling of the club’s new home kit and the chance to meet the first team squad at the Ricoh Arena. 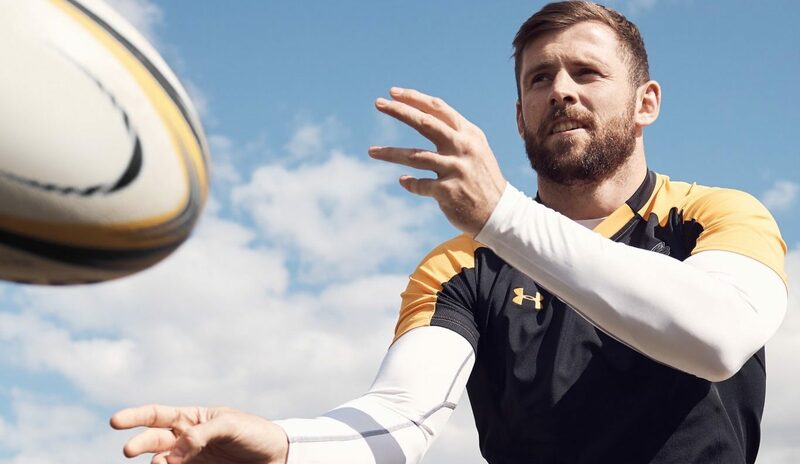 Dai Young’s men are attending the club shop open day on Wednesday, August 1 which runs between 2pm and 6pm, where fans will be able to get up close to the new Under Armour home jersey for the first time. It’s a rare chance for fans to meet the squad to get autographs, with players such as Elliot Daly, Josh Bassett and Christian Wade just some of the names provisionally pencilled in to attend between 4pm and 6pm. Fans will be able to get a first glimpse of the new home kit on the club’s website earlier on in the day from 9am, which will be worn by the first team squad for the first time in the pre-season friendly against Ulster at the Ricoh Arena on Friday, August 24 (7.30pm kick-off).